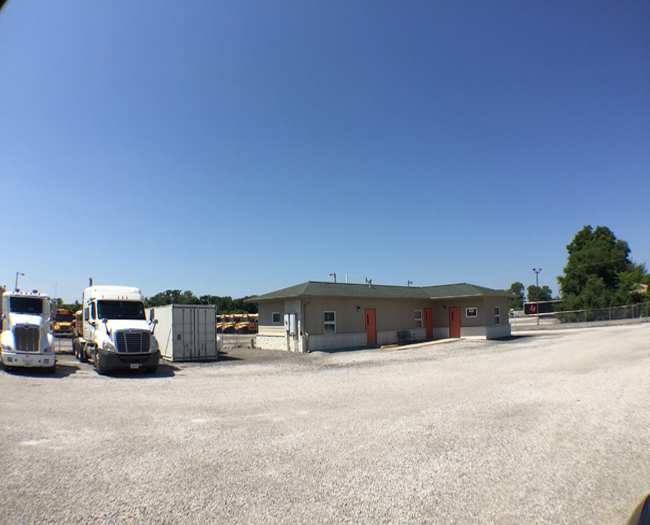 1090 SF Office Bldg with a detached 4000 SF Truck shop. 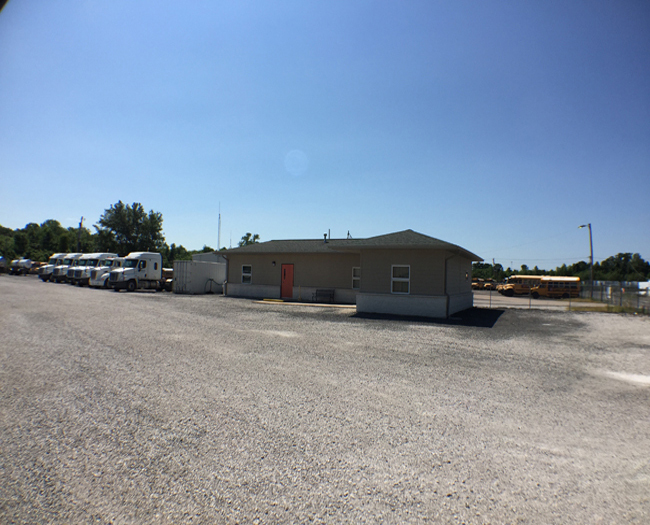 The building is 1090 SF that includes three offices one private and the three share a 5x8 office restroom. 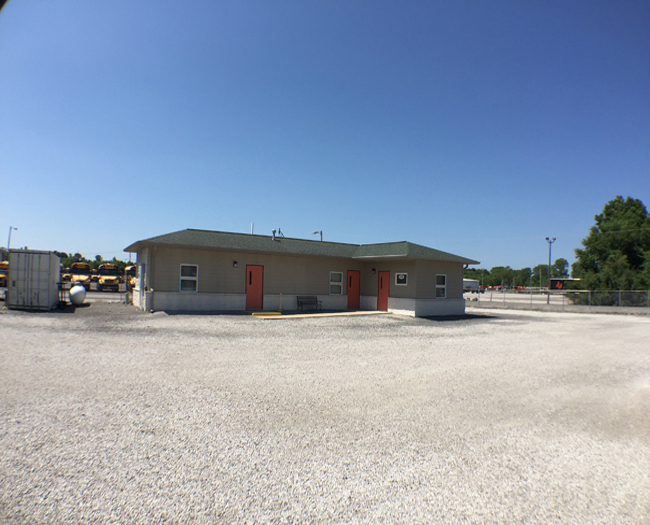 This building also has a drivers room with a separate entrance and a 5x8 restroom complete with shower. 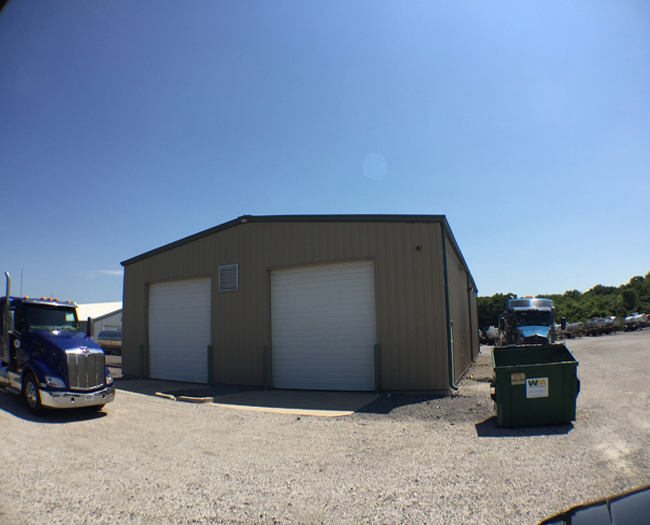 The shop is a 4000 SF building with a small office, and enclosed restroom. 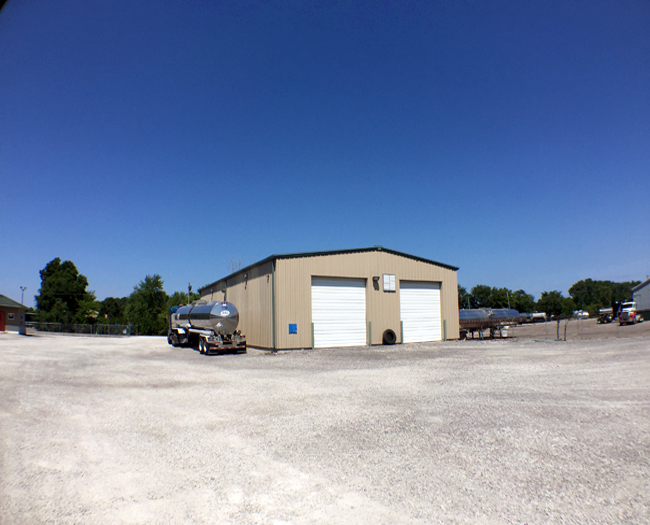 This shop also has two drive through bays that easily fit four tank trailers and two road trailers.